Hi again and welcome to Part 2 of my How to become a wedding planner course. 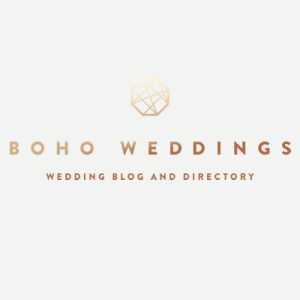 Last week in week one we looked at Getting Business advice and I ran through a few places that I had found especially helpful, so today I am covering the subject of wedding planning courses. When I started looking into becoming a wedding planner, I believed that knowledge is key, so as well as all the business advice I was collecting I knew I needed to look into learning about being a wedding planner and what that involved. I’m a strong believer that on the job training and getting stuck in is the best way to do things BUT this isn’t always possible when you are starting out so I decided that I was going to invest in a wedding planner course. As I researched the subject I found out there were two different ways of doing this. Was the course worth it? The course came in 18 chapters and it seemed to cover all basis, from setting up a business, marketing, setting up a home office, to all the different elements of being a wedding planner. After each chapter you were set a case study to work on as a wedding planner covering each topic covered. So yes the course was worth it, it gave me academic knowledge of the jobs of a wedding planner, and made me think about different scenarios that could come up, but as I said before nothing is as good as on the job training and actually getting stuck in at a wedding! Would I do one again, if I was setting up now? Yes I would but I may look at combining it with a weekend course. working from home at your own speed is great but the interaction you get from the classroom is also a great way to learn and maybe a quicker way of doing so! What other courses are on offer? 2 years a go when I was looking into the whole thing there was choice in wedding planning courses, but not as much as there is now! It seems that wedding planning is catching on, and the more people who want to become one, the more courses there are that have been popping up! So here are a few of the ones I know about, as well as a bit more detail about one in particular that I would like to focus on. There are plenty more out there so go and have a look if you are interested. So there are a few to pick from, as I said there are plenty more out there but I couldn’t put them all on, I’d be here all day! I’d like to focus on The Wedding Planning College and use them as an examples of the sort of thing that is covered in these 2 day events. I know Lisa and Joy personally who run the college, so I can personally recommend it. They are both fab ladies and working wedding planners themselves, so they really know there stuff. 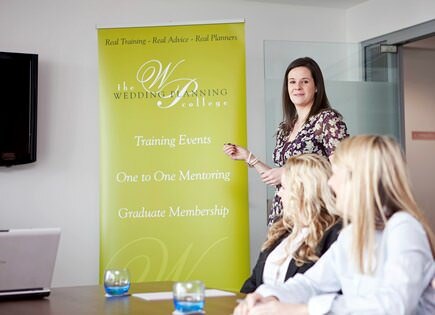 The Wedding Planning College offers training events, mentoring and ongoing business support to those wanting to either start their own wedding planning company or become a wedding planner as part of an existing company anywhere in the UK. 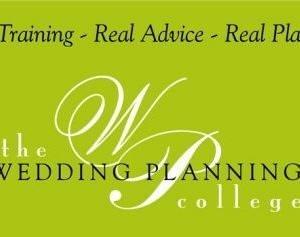 The college offers two courses: How to set up a Wedding Planning Business & Planning & Coordinating a Wedding. These can both be followed up with One to One Mentoring. 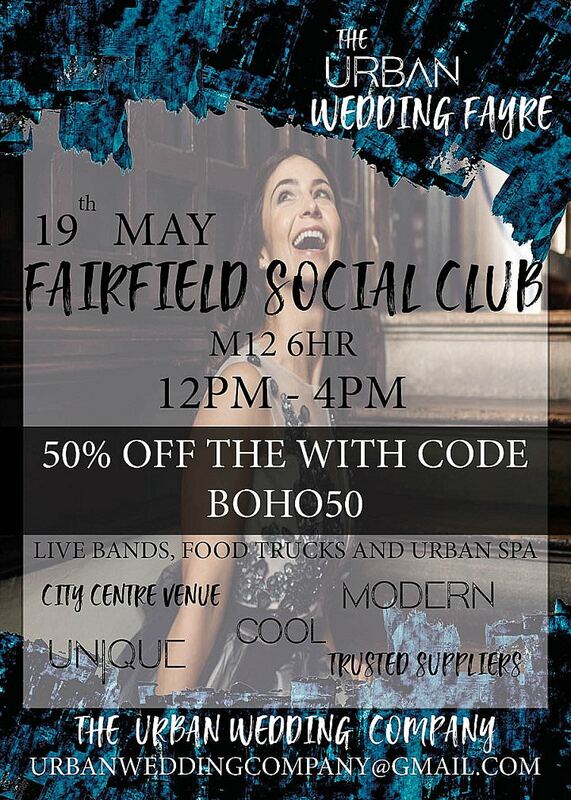 On this course you will cover everything that you need to know to set up your own wedding planning business, from marketing right through to handling your first enquiry. 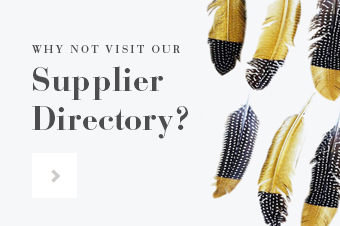 This course will take you right from your first proposal through to selecting the right suppliers & even deals with how to handle emergencies on the day! One-to-One Mentoring is available to anyone who attends one or more Train to Plan training events. For an additional fee, you will have the service of either of the mentors Lisa Hilliard or Joy Hersey-Todd, who will act as your personal mentor for a full year. So there you have it! 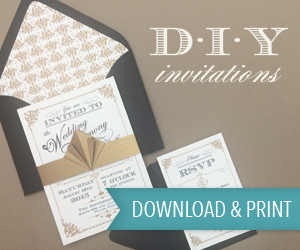 I hope you found today’s ‘How to become a wedding planning’ useful?? Do let me know if you are currently undertaking a course, or if you have done one in the past, did you find it useful, are there any you would recommend, or avoid? your thoughts and comments are always welcome. Great advice. Even though I had 14 years of event planning experience and a few weddings under my belt, I too chose to invest in a course. I learned a lot and would do it again in a heartbeat. Great advice. No matter how long you’ve been in the wedding business you should plan to complement that experience with a certification. You and your clients will benefit from this investment. Great article. I have been in the wedding industry for 15 years and still decided to take a wedding planning course. It is a good thing these days to have the certification, plus you always learn something new.